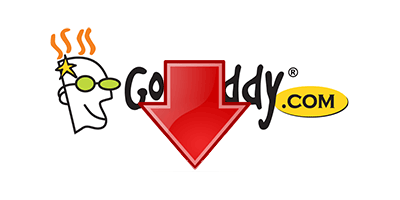 As millions other websites nextscripts.com went down because of the GoDaddy. We are not hosted there but we are using their premium DNS service because it supposedly should make things better. It seems like we need to re-think this decision.